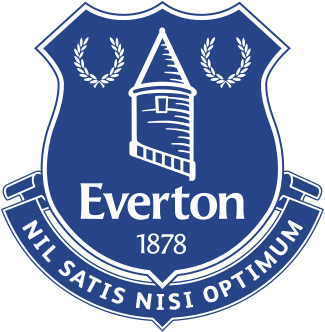 Everton Football Club are inviting talented footballers to apply for football trials for their new Football College. 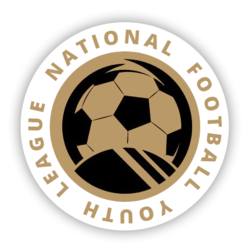 The squad will be joining the National Football Youth League Season 2018/19. Please complete the form below for full details.